The main brief was to create a modern dental practice in an empty building. 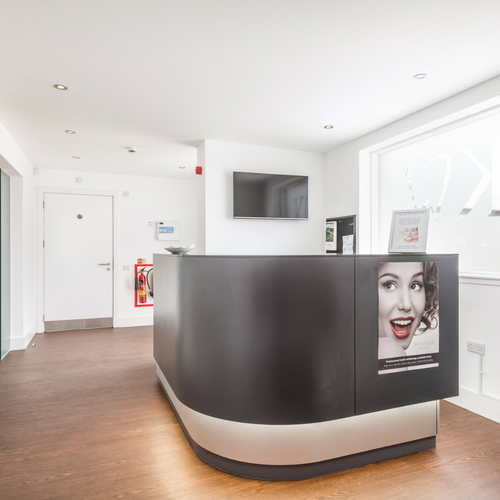 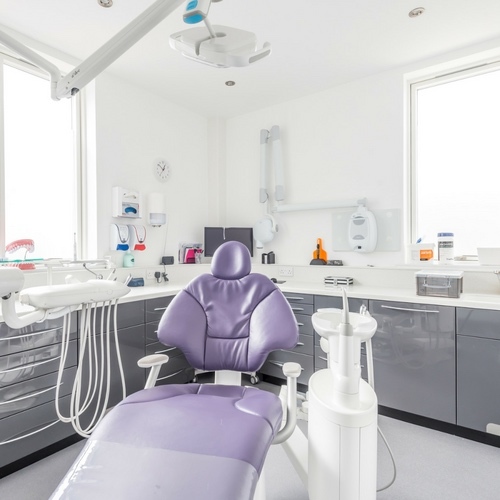 When KW Dental was renovated, our team helped this newly established business in Dundee to complete their modern practice. 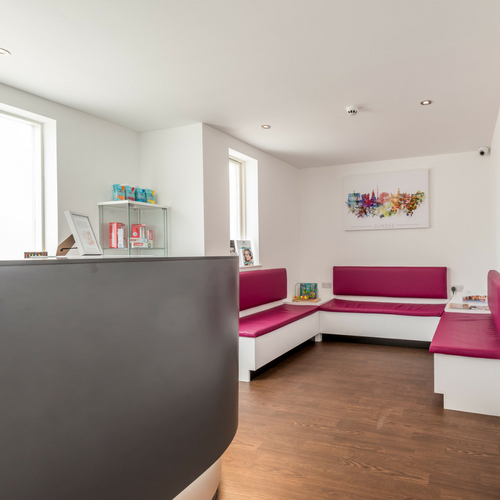 We designed, built and installed a stunning bespoke interior including a state-of-the-art reception area complete with bench seating and a unique reception counter. 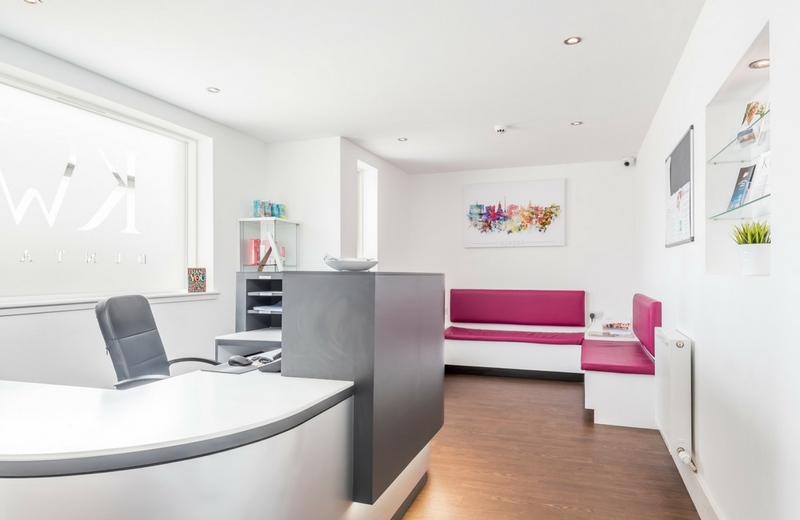 This entry was posted in Dental, Projects and tagged Dental, Dundee, Reception, Refurbishment, Seating, Surgeries.